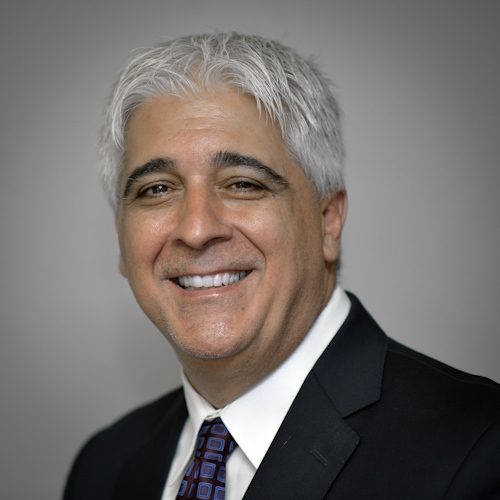 Joe is a specialist in many industries including fraud, expert witness, and accounting. He has written professional publications and articles in a wide variety of different subject matters. Joe has been writing for over a decade and has numerous Wiley Published books in the fraud vertical. After his first publication was a wild success he was asked by Wiley to produce the next novel in the series. As a founder of Fraud Forces Inc. Joe has worked for many years in helping to diagnose and remedy fraud for many different organizations. JOE GIVING TAX TIPS ON NEWS 12! Welcome to my website where I will be sharing some of my published books and literature. Having worked as an accredited forensic accountant for many years I have compiled much if my knowledge into books that are now being used by large organizations and institutions to help educate readers about fraud. My works attempt to drive home core concepts and to help individuals within organizations to make the right choice when it comes to fraud. Joe Petrucelli 2017 TemplateMonster Design.